A proven, proprietary herbal formula comprised of herbs used in India for centuries, primarily to promote healthy blood sugar levels. 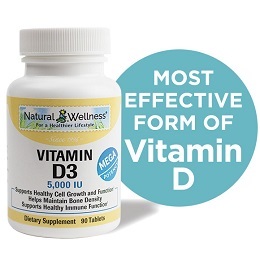 Promotes healthy cholesterol and triglyceride levels, and to aid in the functioning of pancreatic cells. 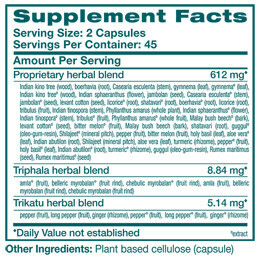 GlucoCare® is proprietary herbal formula comprised of well-known and researched Ayurvedic herbs. 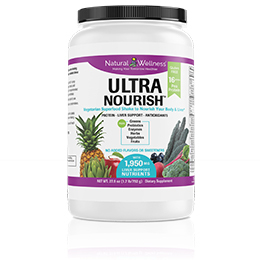 This formula as a dietary supplement supports normal blood sugar levels. GlucoCare® acts as an aid for healthy functioning pancreatic cells. 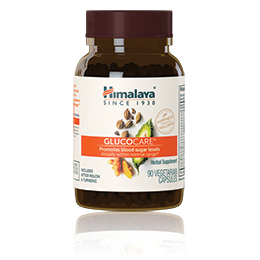 GlucoCare® helps maintain triglycerides and cholesterol levels that are already within normal range. Guggul - One of the oldest and most famous herbs in ayurvedic medicine, Guggul possesses strong purifying and rejuvenating powers. 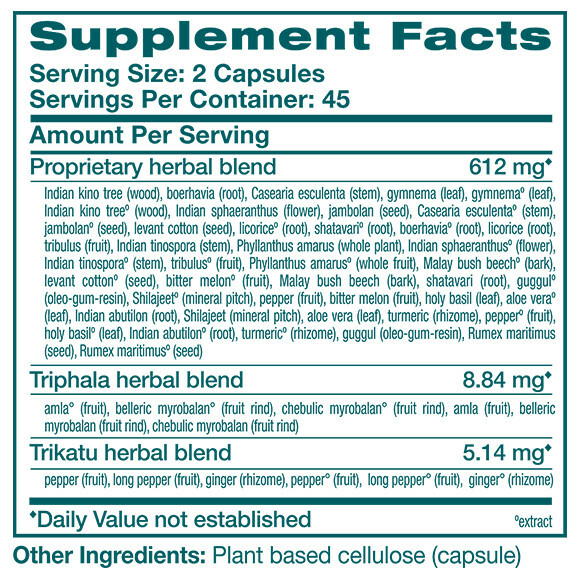 People today can especially benefit from Guggul's lipid regulating and immunomodulating properties. 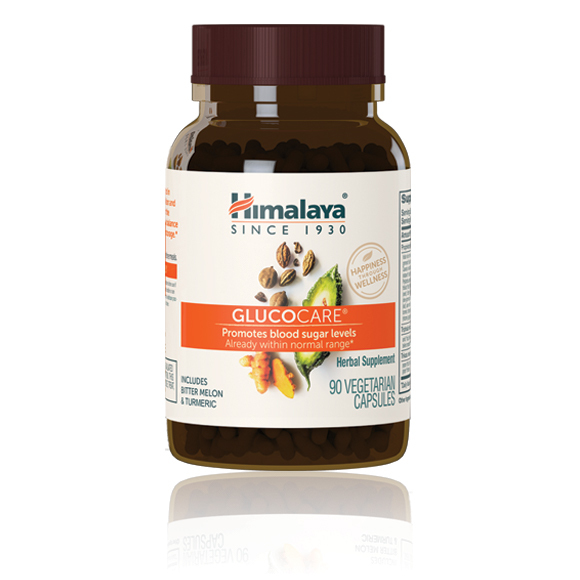 Studies have shown that Guggul can promote healthy cholesterol levels already within the normal range. Gymnema - With its name literally meaning "sugar destroyer" in Hindi, Gymnema has been used in Ayurveda since the Sixth Century B.C. Gymnema has been shown to have a regenerative effect on pancreatic beta cells while curbing a person's craving for sweets. Bitter Melon - Also known as Bitter Gourd, has been traditionally used to regulate blood sugar levels within the normal limits. It contains active components such as charantin, vicine, and polypeptide-p. Bitter Melon is also a natural source of Vitamin C and antioxidants. Licorice - Primarily used traditionally to promote gastrointestinal health. It is a mild laxative which soothes and tones the mucous membranes. Licorice is rich in flavonoids and is currently under investigation as an antioxidant helping certain immune functions. Take 2 capsules twice daily, 30 minutes before meals on an empty stomach. At this recommended dosage one bottle will last 22 1/2 days. Not intended as a substitute for blood sugar level testing or professional medical care. Allow several weeks for full benefit. The use of natural products provides progressive but long-lasting results. GlucoCare® is MANUFACTURED in INDIA to meet FDA strict current Good Manufacturing Practice regulations (cGMP).